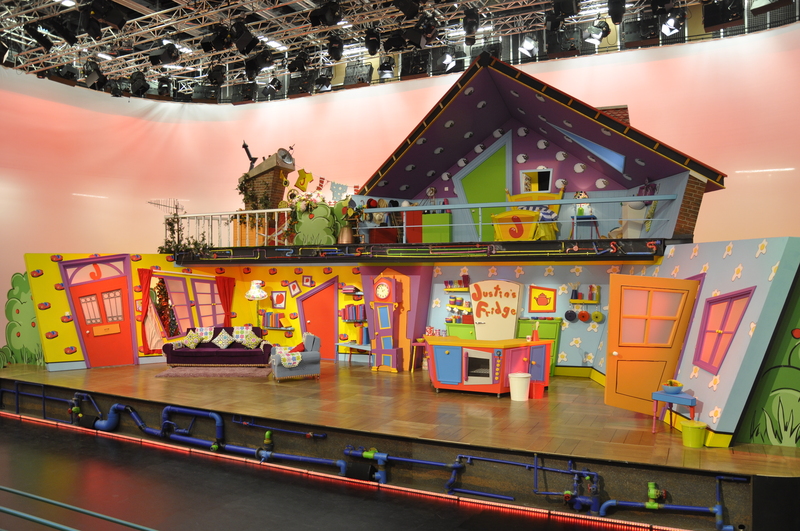 For the past 25 years EC Creative Services have been designing, building and installing bespoke sets for TV, Film, Theatre and Live Events across the UK. With a client list that reads like a Who’s Who at the BAFTAs, our team have created outstanding sets for the BBC, ITV, Channel 4 and Channel 5 plus many more indie production companies and designers. Our team of specialists include an array of highly skilled craftspeople with expertise in metalwork, joinery, cabinet making, scenic artistry, upholstery, LED lighting, LED screens and mechanical, electrical and structural engineering. 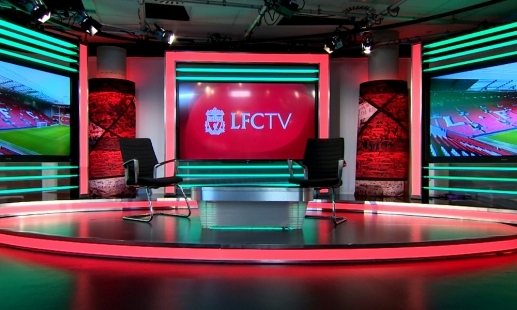 We are the industry leaders in providing a one-stop shop for set design and build. An experienced team, creative flair and access to cutting-edge technology means that we’re not only great at coming up with innovative ideas, we can also bring them to life in-house, quickly and on budget. To discover more about what we do take a look at some of our recent commissions below. The television set for BBC Strictly Come Dancing is as iconic as the opening bars of the show’s theme tune, the fabulous dancers, the twinkle-toed celebs (well, sometimes) and of course the liberal use of fake tan and sequins. 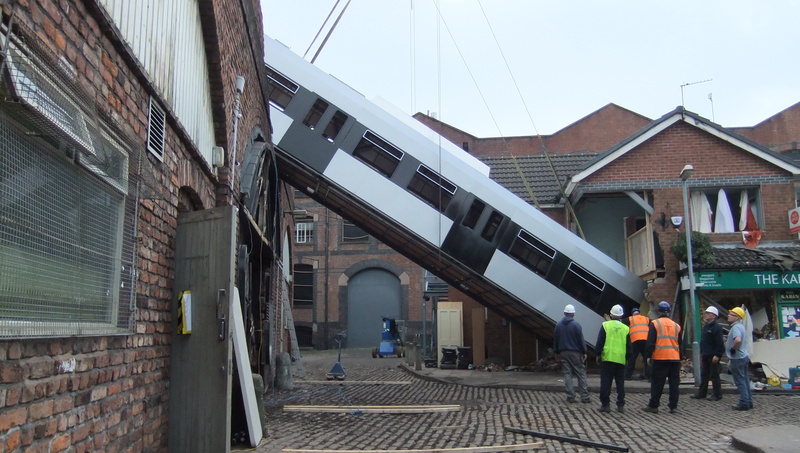 The Corrie tram crash - how we helped create soap history with this dramatic centrepiece for the show's 50th birthday. and I couldn’t have been happier with the final outcome.